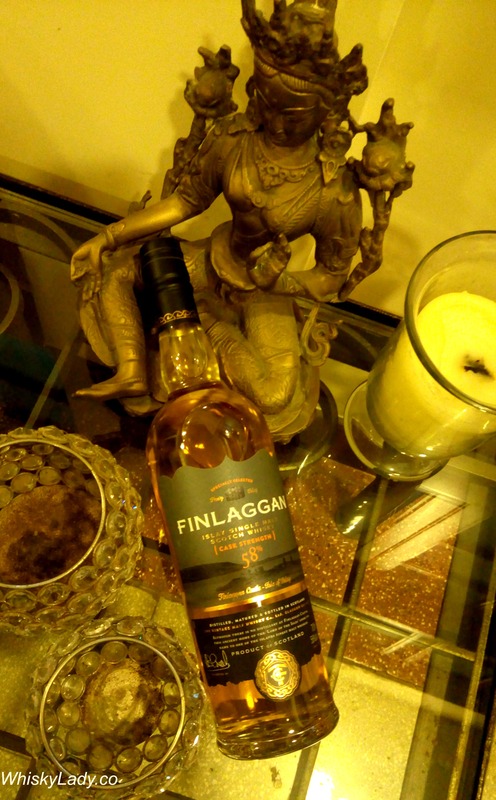 This entry was posted in Islay, Scotland and tagged Cask Strength, Finlaggan 58%, Finlaggan Cask Strength, Laphroaig, Lgavulin by Carissa Hickling. Bookmark the permalink. It is indeed a brilliant bottle!! Excellent value for the quality of the whisky. While we didn’t compare side by side with Laphroaig or Lagavulin, I’d also agree my final ‘vote’ would veer towards Lagavulin. Would indeed be interesting if you get a chance to compare it with other Islay drams too! !